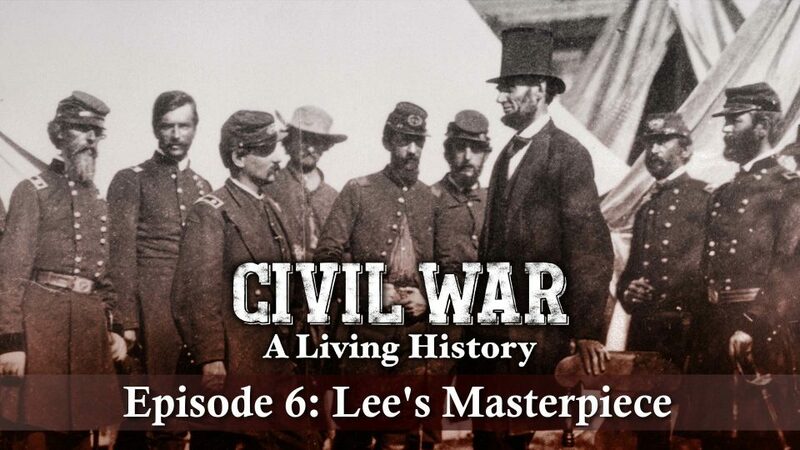 This is the complete story of the American Civil War. 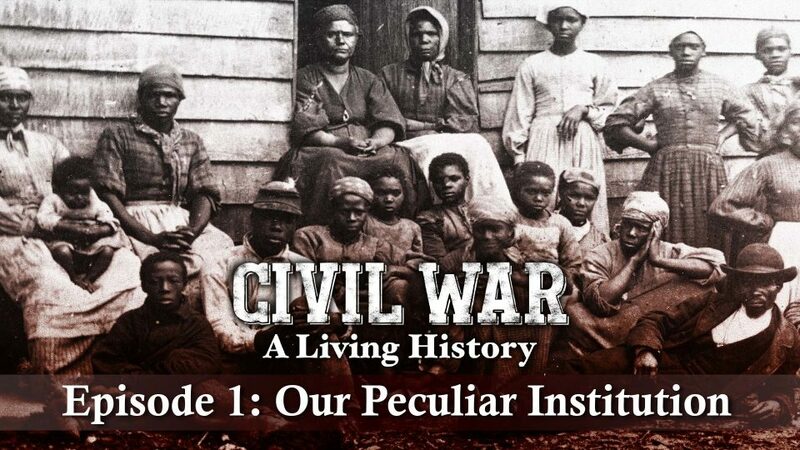 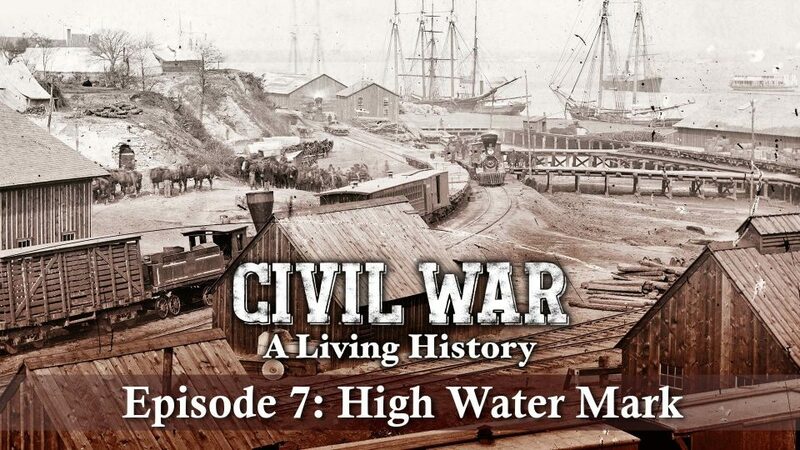 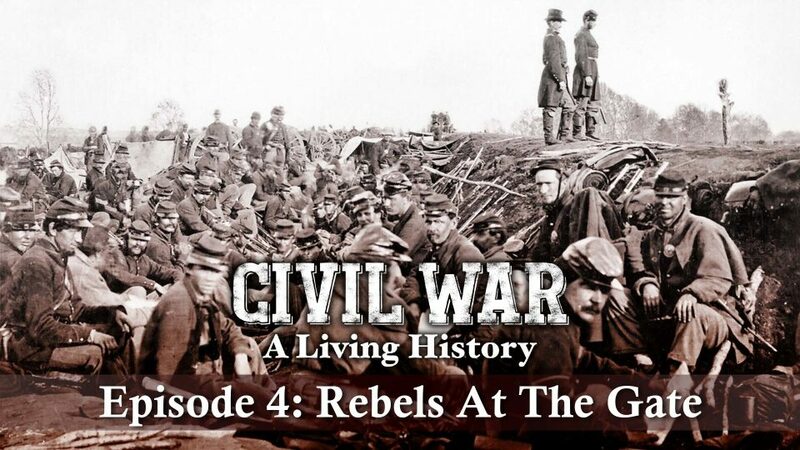 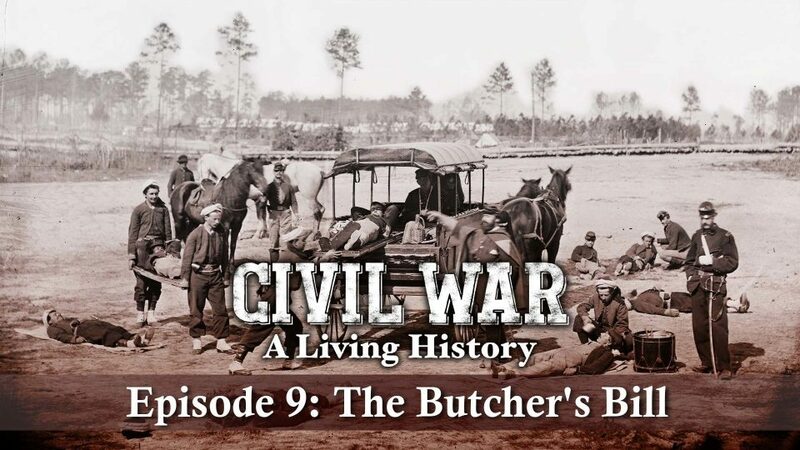 Civil War – A Living History takes viewers to the battle line to see the action from the soldier’s point of view, as well as addressing the political and personal factors that played a role in the war. 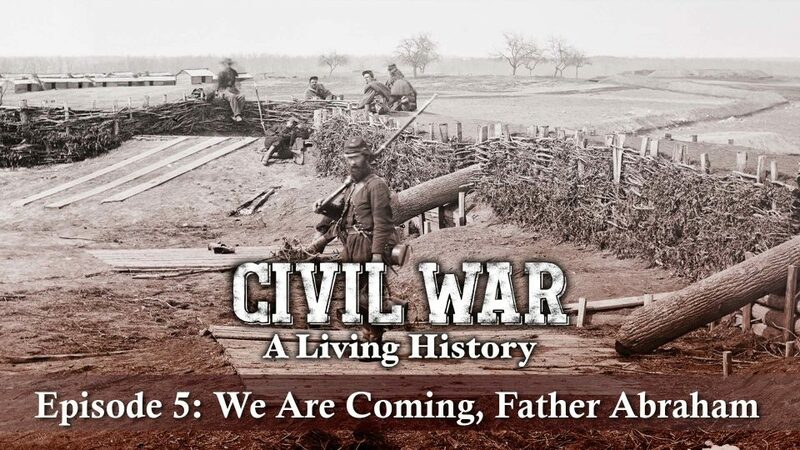 In 1862, Union and Confederate armies faced off in two of the bloodiest battles of the Civil War - Shiloh and Antietam. 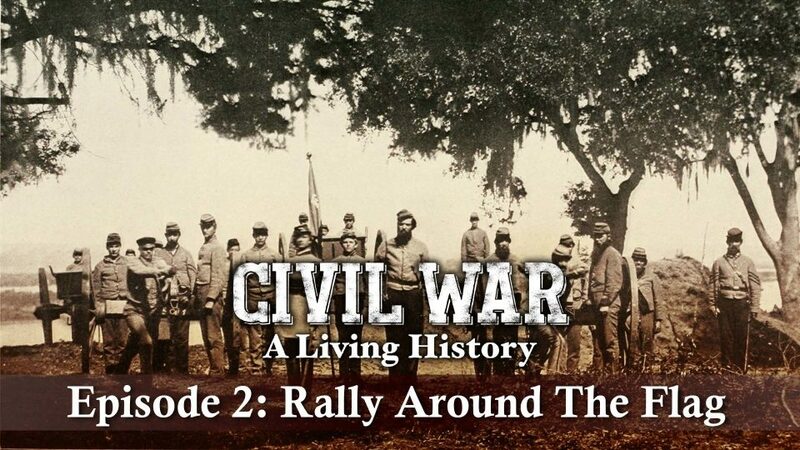 The initial war fever soon dissipated in both the North and South, and each side was compelled to resort to conscription. 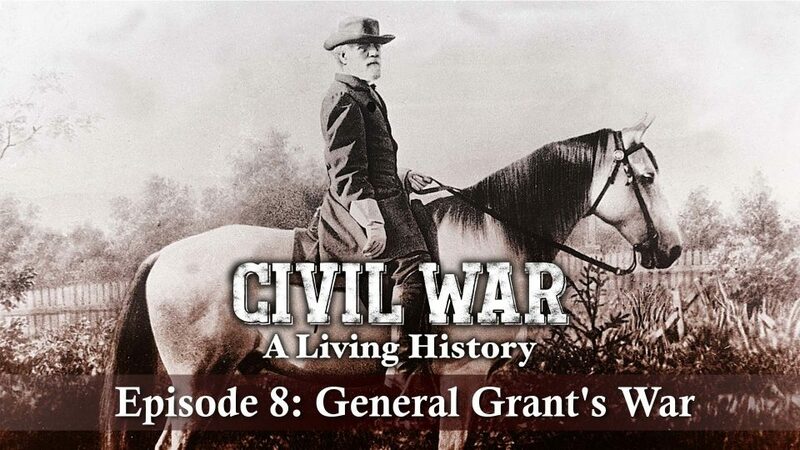 The Battle of Gettysburg, fought from July 1 to July 3, 1863, is considered the most important engagement of the Civil War. 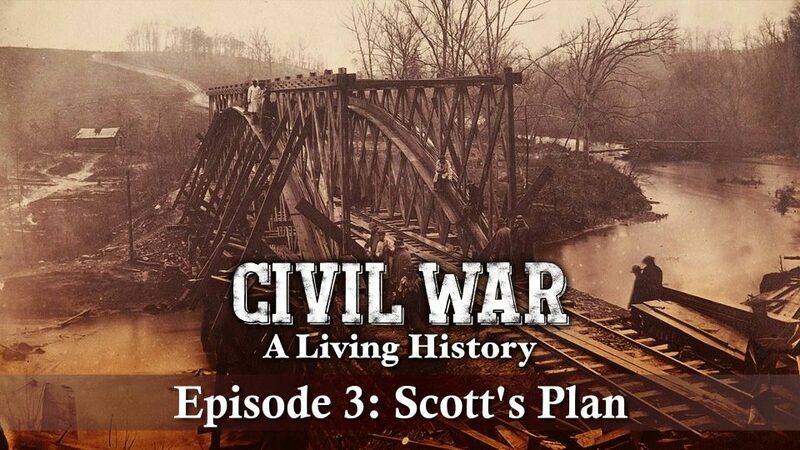 The Battle of Kennesaw Mountain was fought on June 27, 1864, during the Atlanta Campaign of the Civil War.